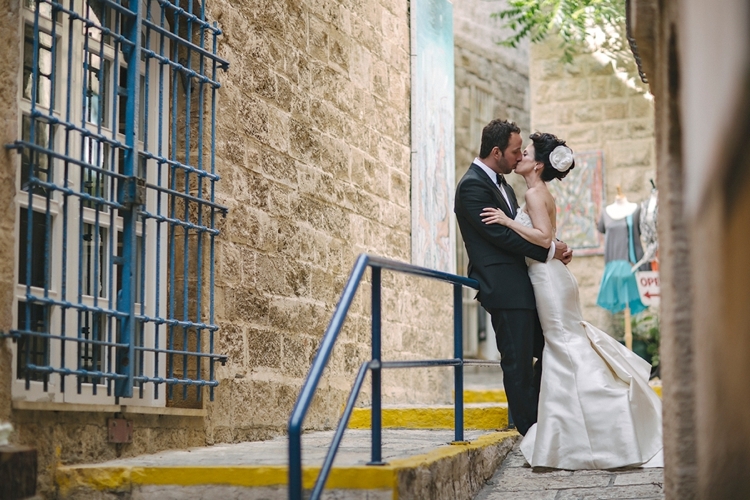 Ravit, the Bride: We’re from Toronto, but we chose to have our wedding in Tel Aviv, Israel. I have always had a special connection with the country, and for Sam, whose family are from Southern Italy, the mentality, warm weather (and good food!) particularly appealed. 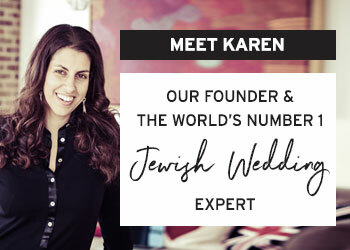 We used a Tel Aviv based wedding planning consultancy, BE Group TLV, who saw us through the planning process from start to finish. 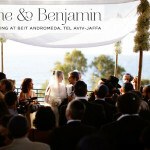 Our wedding was at Beit Andromeda in Jaffa, Israel. 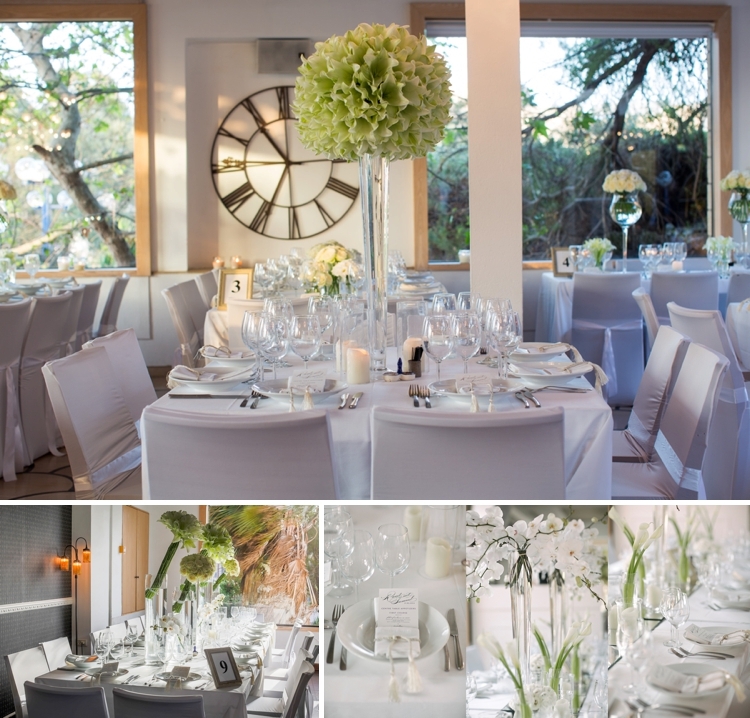 We chose this venue as we wanted somewhere intimate with beautiful sea views. 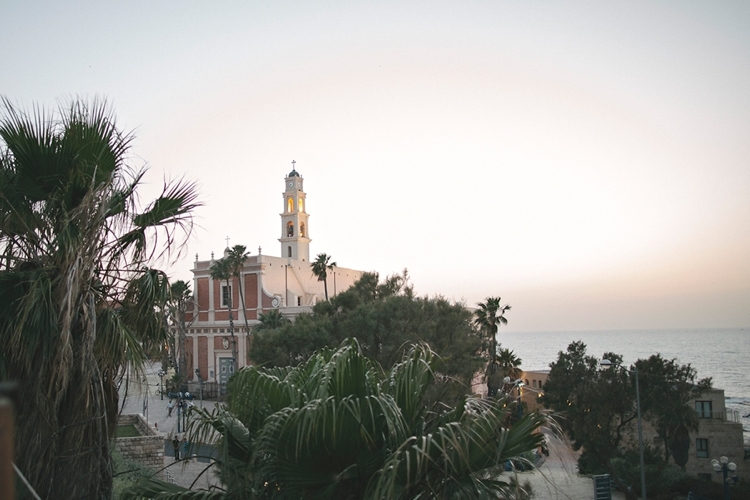 We also love Jaffa for its historical beauty and charm. We wanted a clean, white, classic look and feel. 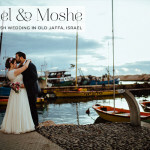 Whilst we loved Beit Andromeda, the venue itself is naturally rustic and leans more towards a laid back, bohemian look. We had to overcome this by transforming the venue through the decor. Our decor designer and wedding planner arranged for the venue to be transformed to a white space, the chairs were all covered in white cotton, with a white ribbon around the top, white cotton tablecloths and napkins, a photograph table of the two of us, and hanging balls filled with tea lights were hung from green arches. It was absolutely stunning! I opted for a classic up do, with a large white flower hair accessory as well as a veil. I liked the contrast of the white with my hair colour. I had a fabulous hair and makeup team come to my hotel room, as well as to the venue for pre-reception touch-ups. My dress was a strapless wedding gown, custom sewn by Catherine Langlois, a Toronto-based couture bridal gown designer. 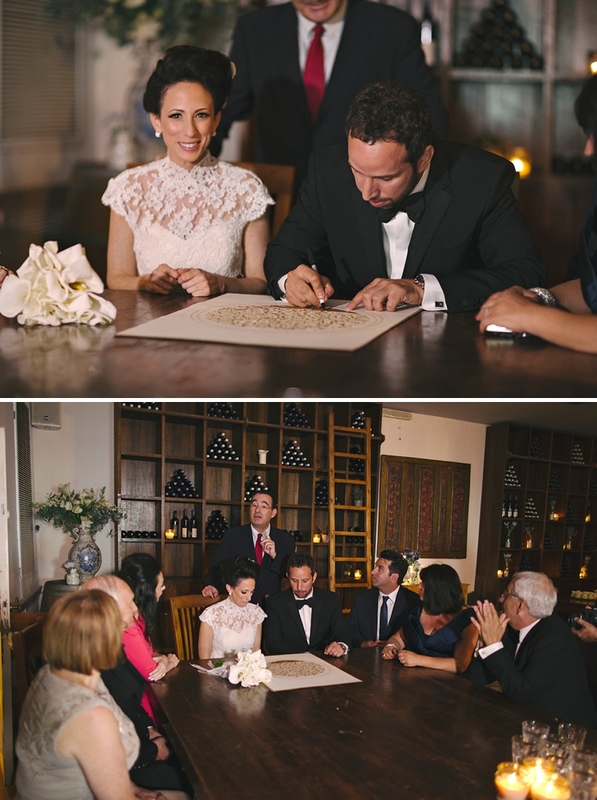 I also had an intricate lace top for the ketubah signing and chuppah. I wore high heels, Manolo Blahnik Hangisis, in emerald green. 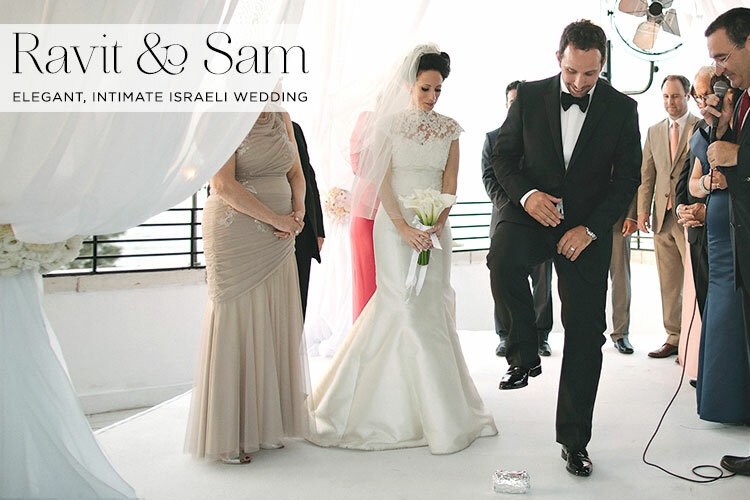 Sam wore a tuxedo, with a white shirt a black bow and Ferragamo shoes. He looked very dapper! 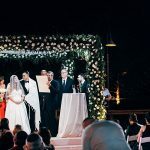 We had a wonderful Rabbi, who conducted the ceremony with beautiful and informative additions in both Hebrew and English for the benefit of my Canadian and Italian guests. I loved the breaking of the glass and big hug with my new husband following the ceremony! 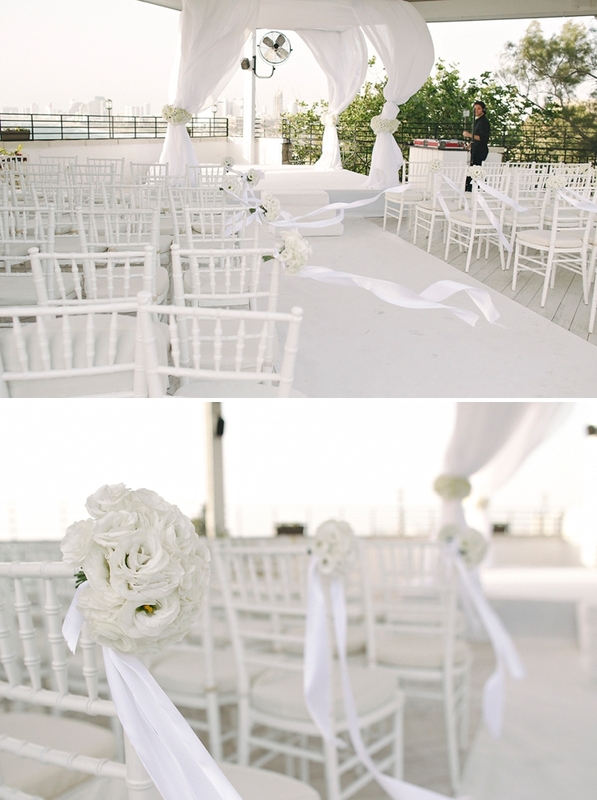 I always wanted flowing white material paired with fresh white flower rings and a white carpet aisle. The aisle chairs nearest the aisle had mini white bouquets attached to them. We walked down the aisle with as the sun was setting into the sea in the background to Lana Del Rey’s Young & Beautiful. It was very moving. We also had a romantic first dance with all eyes on us later on in the evening. 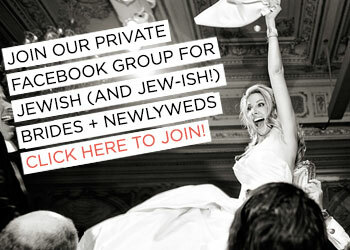 I choose white Calla Lilies for my bridal bouquet, with a white satin ribbon fastening. These weren’t in season at the time but my wedding planner and florist worked hard to get these for me anyway as well a Peony bouquet for my Maid of Honour, which were also not in season! 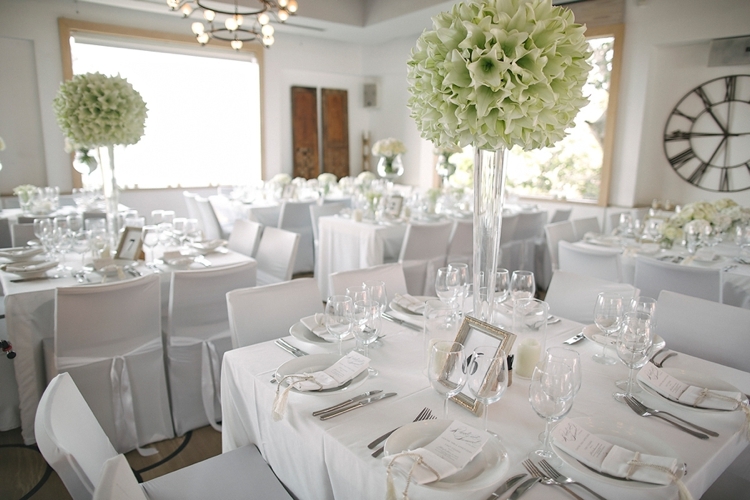 Table centrepieces included fresh white Orchids, Lisianthus, Lilies and Calla Lilies. 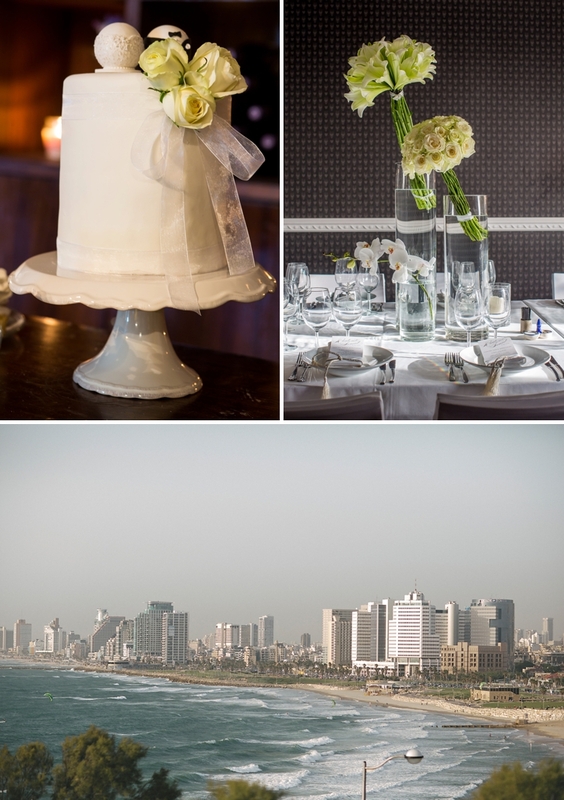 Our florist and dà©cor designer was Dorit Ben Israel. 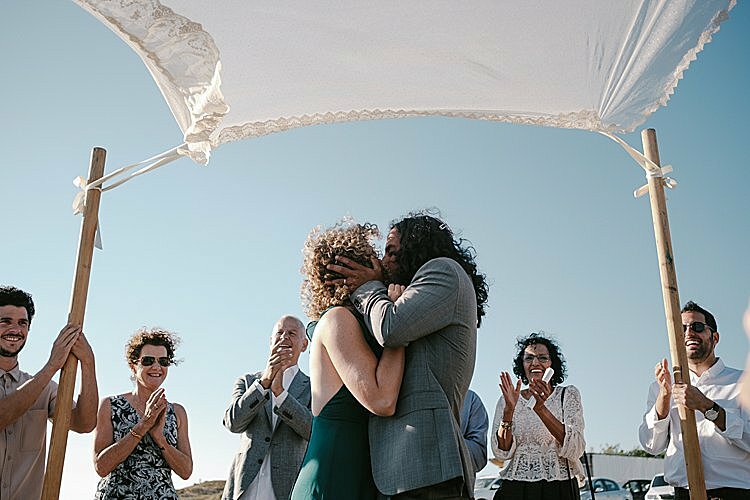 Alexey Kudrik did a wonderful job of capturing our special moments. 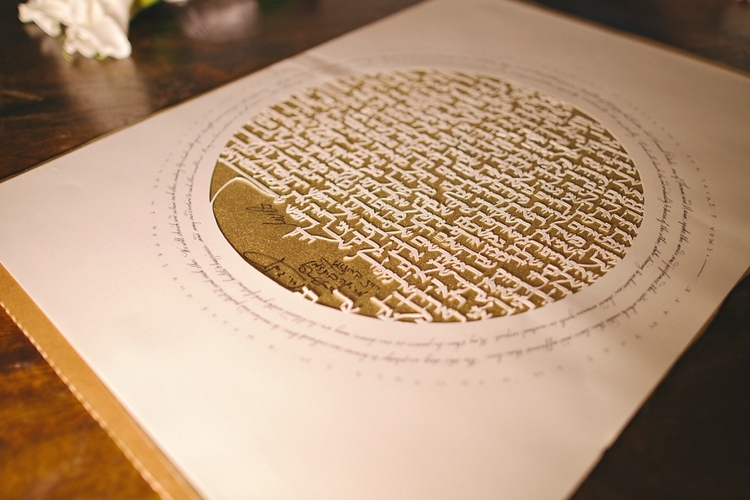 After meeting Alexey and seeing his work, I knew he was the one for us. We had a beautiful cake and cupcake table. I had seen the cupcake design and my wedding planner recommended Anat Stern of Artcake who created an exact replica with great skill. The cake and cupcakes tasted fabulous, and we went for a variety of flavours, including coconut lemon and vanilla, and it all looked beautiful! The wedding cake had a customised bride and groom figurine on the top of the cake, white ribbon wrapped around and fresh rose petals sprinkled on top. 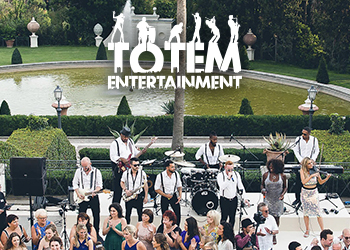 a live drummer and shofar player on the dancefloor! 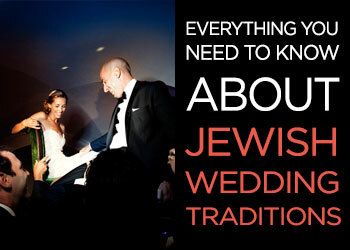 We had a shofar player who led us onto the dance floor for our entrance. A drummer accompanied the festive dancing to really kick up the party. 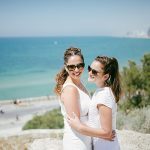 We only came to Israel once before our wedding and correspondence and decisions were made via email and telephone, with our planner, BE Group TLV, guiding and escorting us at each point. We had an-on site team supervising our entire event start to finish. 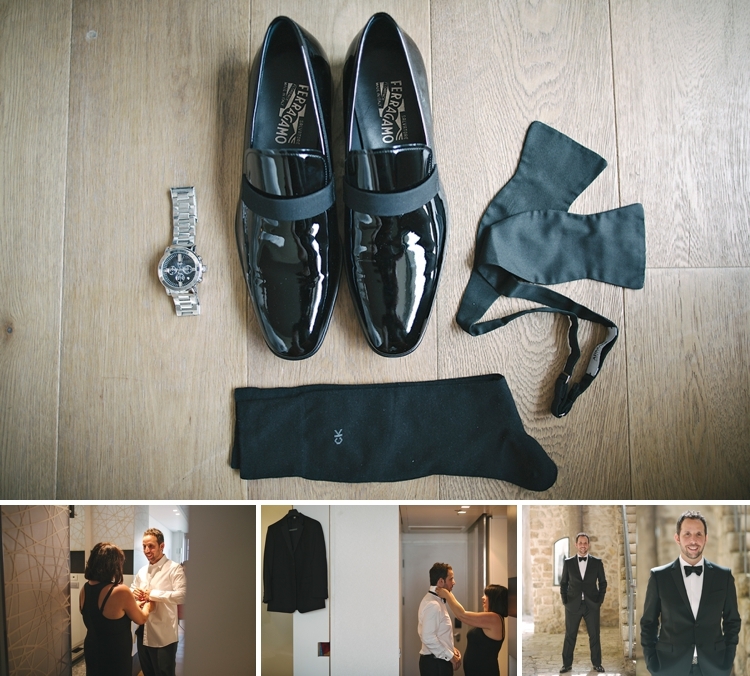 Everything was perfectly laid out and exactly as we had dreamed! We couldn’t have negotiated or managed production of this standard without our planners. 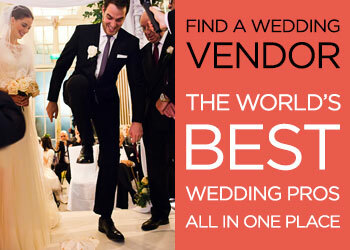 I highly recommend using a wedding planning service when planning your big day from overseas.